The vocal techniques of Bulgarian music have attracted great interest worldwide over the last few years. 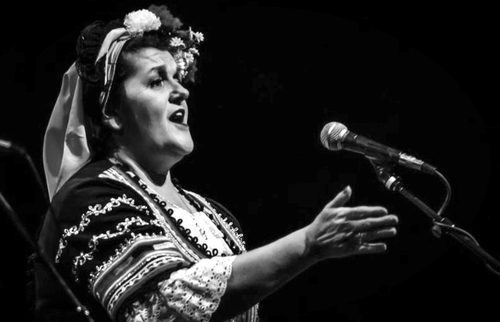 The extraordinary tonal clarity and accuracy of Bulgarian singers is universally appreciated and many musicians from other traditions have expressed a deep interest in learning their techniques. Tzvetanka Varimezova has taught these techniques for many years in America and has much experience in teaching non-Bulgarian students to master them. This seminar will focus on both Bulgarian music in general as well as on the specific techniques employed by Bulgarian singers. As a result it will be of relevance both to students of Bulgarian music as well as to singers of other genres who are interested in broadening their technical scope.